Palestine – The Chamber is looking for individuals in the community to enter into a photo contest that portrays a variety of structures, landmarks and memorable locations in the Palestine/Anderson County area. Help us showcase the quality of life in our community. 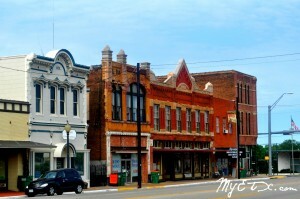 The Chamber is interested in photos that illustrate all the reasons you love Palestine and Anderson County. Choose your own favorite landmarks, icons, places, people, and things that best illustrate Palestine. Photographers of any experience level (amateur or professional) and any age are invited to enter the contest. The judging will be for 1st, 2nd and 3rd place. Each of the winning photos will be included in the 2012-2013 Presenting Palestine Magazine. Photographers will get photo credit when their photos are used. Photos will be judged on originality, clarity, and how they best show the quality of our unique area. The submitted photo must be a framed 8×10 print as well as a submitted high resolution 300 dpi digital photo in JPEG format. Submission is open from June 1st – July 13th and judging will be held on July 17th. Those interested in participating can contact the chamber at (903) 729-6066 or email us at palestineareacofc@earthlink.net. You can download the entry form by going towww.palestinechamber.org and click on forms or see the attached document. 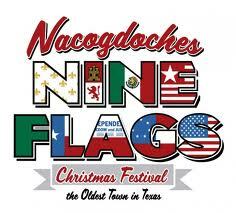 NACOGDOCHES- The City of Nacogdoches Historic Sites Department is excited to announce the Exhibit Grand Opening at the Durst-Taylor Historic House and Gardens. 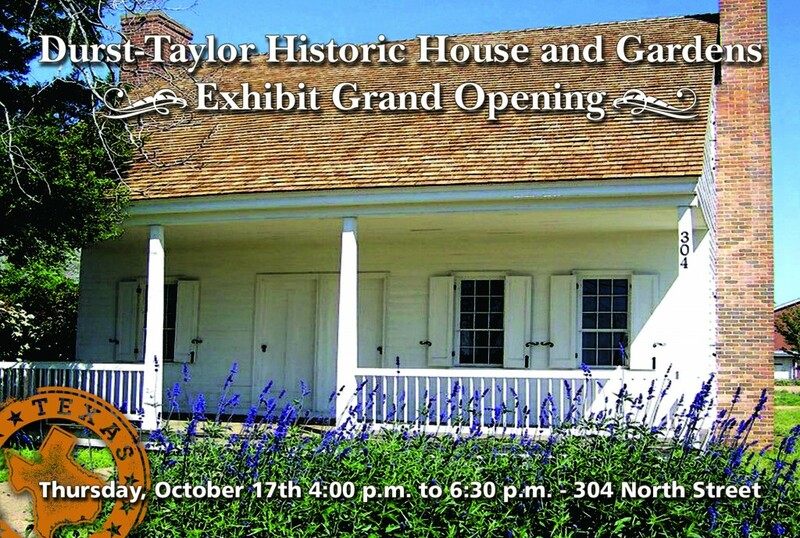 The Grand Opening will be held Thursday, October 17th from 4 to 6:30 p.m. at the Durst-Taylor Historic House and Gardens, 304 North Street.